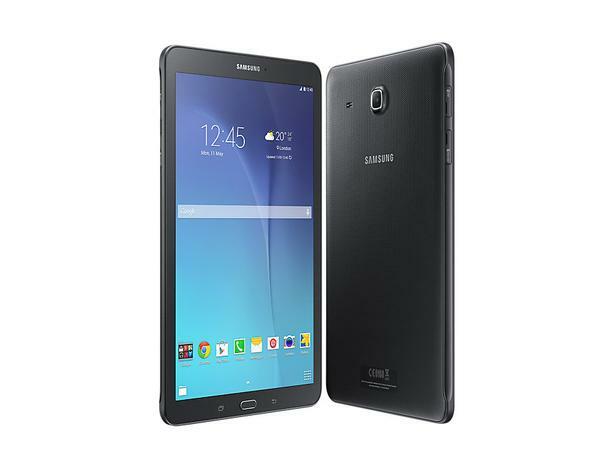 Samsung Galaxy Tablet E (Wifi & 8GB) is up sale. 1x USB Sync Cable and Wall Plug. Note : All phones and tablets come factory unlocked have been fully tested and IMEI are verified. Other Info : Wholesale Pricing Available.